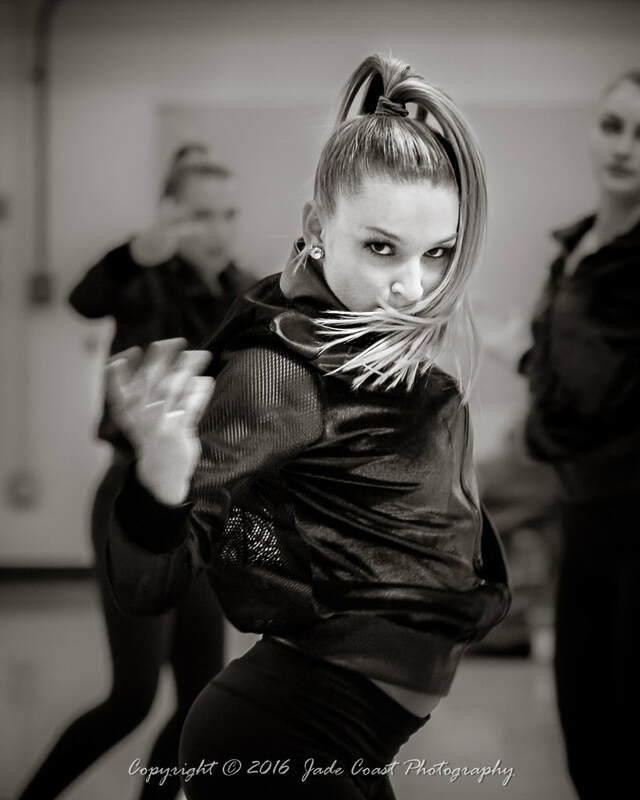 Poway Dance Project is a the award-winning dance team of Poway High School. We are an ASB club at PHS and supported by our booster club. PDP travels nationally to compete in regional and national level competitions, frequently winning. We also perform at football games, basketball games, and pep rallies. We produce and perform in two concerts per year--at the holidays and at the end of the year.